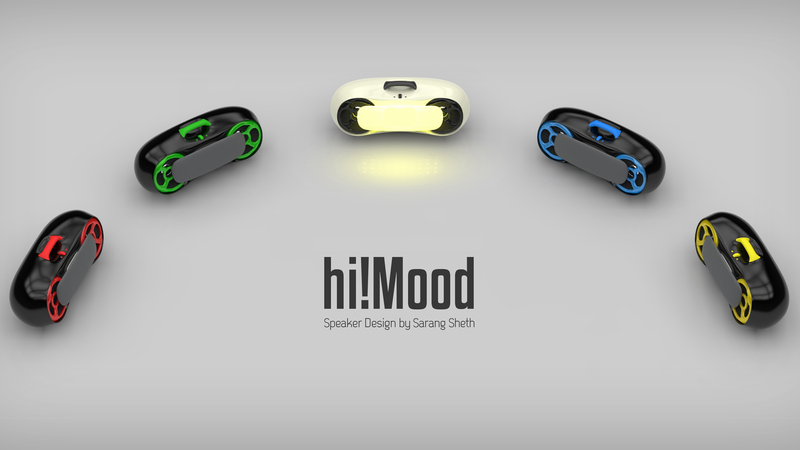 Desall.com organised the “hi!Mood” speaker design competition in August 2012. 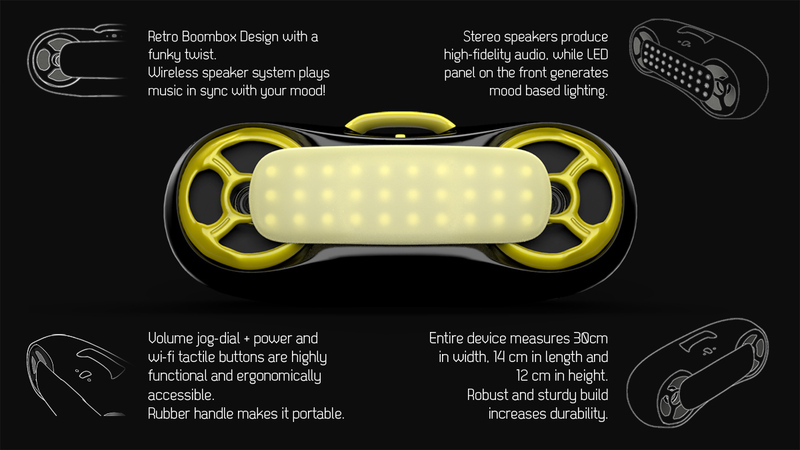 The brief was to design the outer appearance for a Wi-Fi enabled stereo speaker with mood lighting. 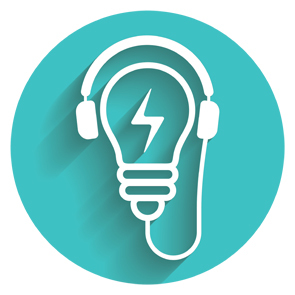 Also including controls for each, power, volume, and Wi-Fi. 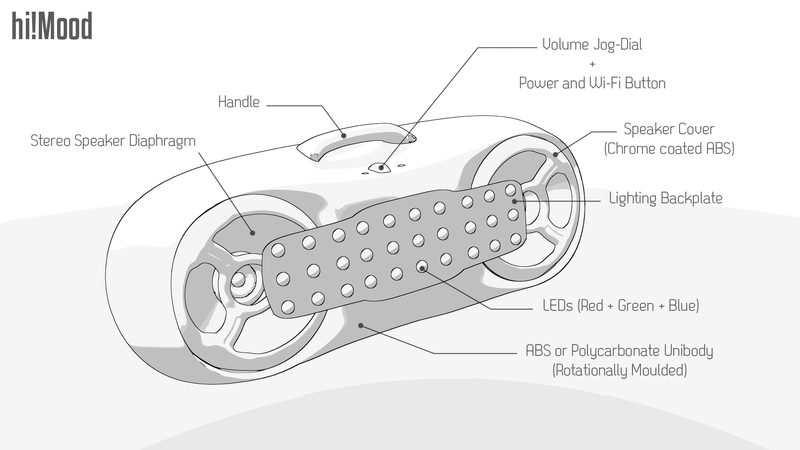 This concept was voted 4th best among 53 worldwide entries.